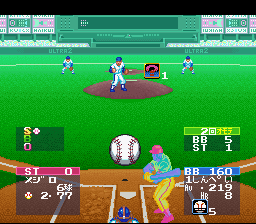 Super Baseball Simulator 1.000 has something of a semi-cult following. 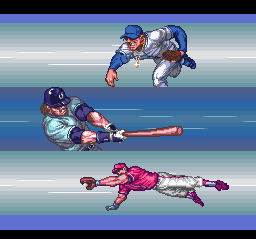 An early first generation SNES game, it thrilled players with its engrossing customization and ridiculously fun Ultra Plays. 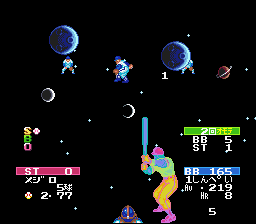 These plays, when activated, give you certain special powers. 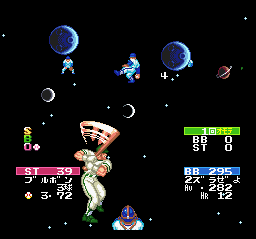 For example, baseballs turn into floating leaves or scorching meteors. Culture Brain wasn’t shy to think (way) outside the box and they brought a certain level of fun to the genre like no one had done before. 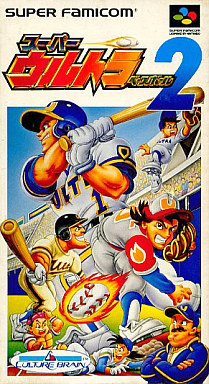 It’s a shame, then, that the sequel never saw the light of day here in North America. 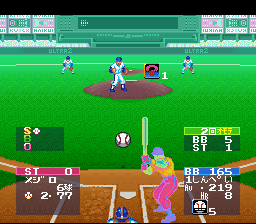 Released on July 28, 1994, Super Ultra Baseball 2 takes everything you loved about Super Baseball Simulator 1.000 and ups the ante. 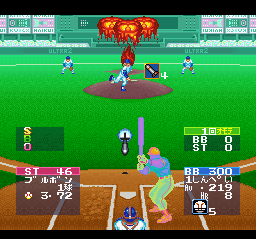 Super Baseball Simulator 1.000 looks a bit crude in places. 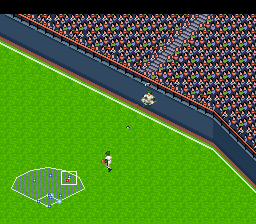 I mean, there’s still a certain level of charm to the rudimentary graphics but no one will ever say that it’s pleasing to the eye. 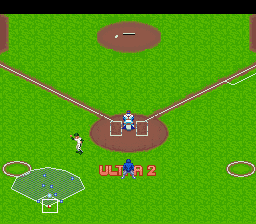 Super Ultra Baseball 2, on the other hand, legitimately looks like a port of an arcade baseball title! 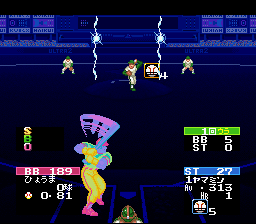 Also, new little details like the sweat beads bouncing off a nervous batter’s forehead brings a whole new sense of life to the game. 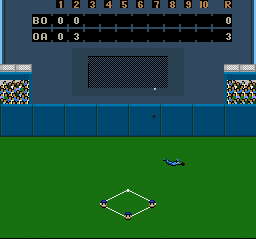 Of course graphics aren’t the be-all, end-all of a video game, but it’s nice when they’re nice! 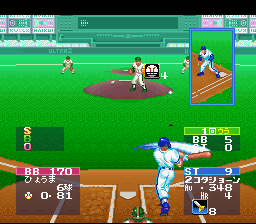 Keep in mind though — the first game was released in Japan on July 12, 1991, so the sequel that came out three years later is bound to look that much better. Lovely little intro opens us up. 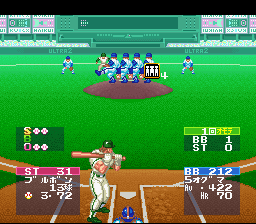 You still get 18 teams to pick from, just like in the first game. 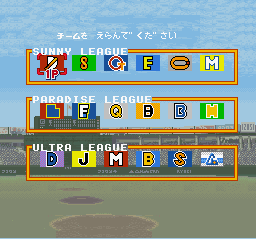 And just like the first one, there are six Ultra League teams capable of utilizing the Ultra Plays. 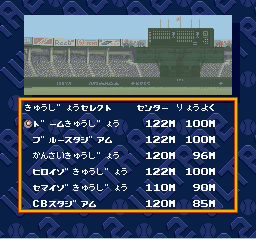 Select from six stadiums and then if applicable, choose how many Ultra Play points you wish to have. You can go as low as 50 or as high as infinite. Presentation is on point. Love the way it looks, especially when you have runners at the corners. 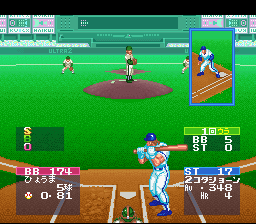 One of the best looking SNES baseball games around! Those wacky and nutty Ultra Plays are back and better looking than ever. Tinkering with all the Ultra Plays is half the fun! 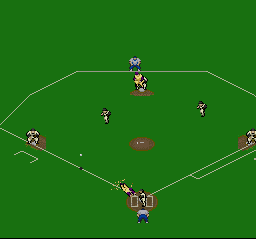 Pitchers had their fun — now it’s time for the batters. 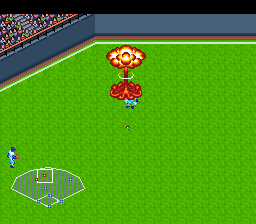 The fan favorite Missile Hit is back and still functions the same. Get the hell outta its way! Another fan favorite, the Bomb returns to terrorize defenders. 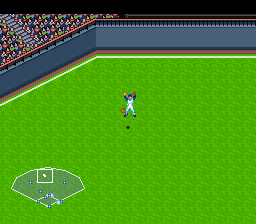 Fielding and running feels a bit smoother than the original. 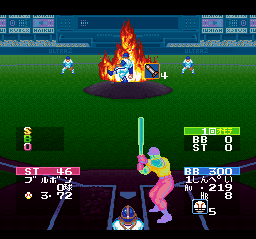 Seriously, does it get any cooler than this? 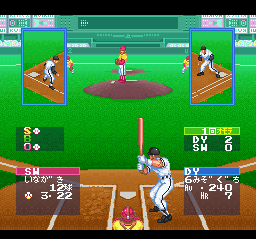 Super Baseball Simulator 1.000 or Super Ultra Baseball 2? It really is a tough call. To answer the question of is it better… my answer would have to be yes and no. Graphically, it’s not even close (no surprise there). 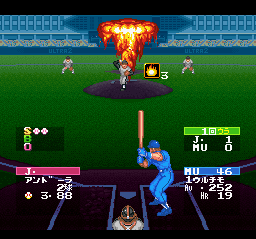 The fielding is a bit smoother and I’d say SUB 2 plays a bit better than its predecessor. However, Super Baseball Simulator 1.000 has it beat in two categories: stadium “life” and music. SUB 2 isn’t bad sounding or anything but the renditions were better in the original. Listen to the two and there’s really no comparison. By stadium “life” I mean just look at the first picture here. 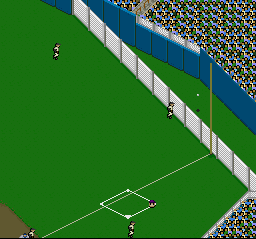 The first game had some quirky ballparks that added to the charm of the game, such as the field with a tiny white fence that makes hitting home runs a lot easier. 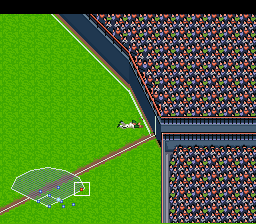 Although there are still six stadiums in SUB 2, they all sort of feel the same and there are no interesting quirks with any of them, really. It feels slightly “soulless” if you get my drift. 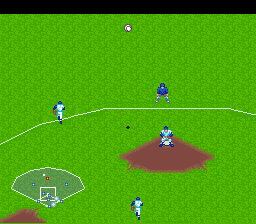 I also even miss the way the first game would zoom in after a home run. 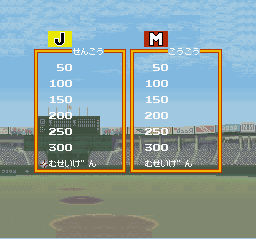 Summary: the first game wins in music and stadium variety. The sequel wins in graphics and gameplay. 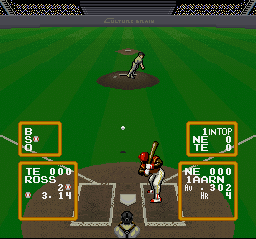 If only Culture Brain could have combined the two games it would have been the perfect baseball game. 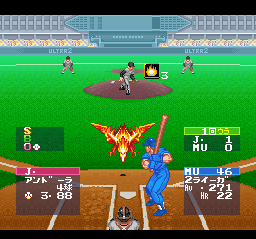 You can’t go wrong with either game. 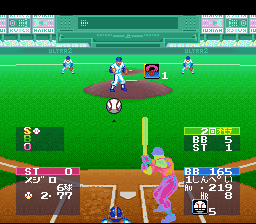 If you love Super Baseball Simulator 1.000 then you’ll like this as well. 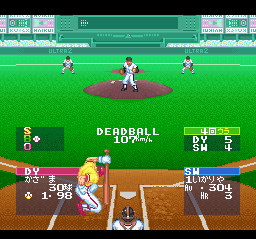 It’s hard to pick but if I were forced to, as of right now I would give the slight edge to the first game. 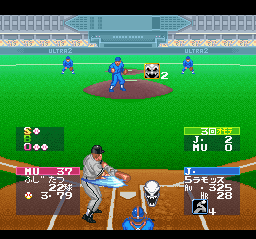 Regardless, Super Ultra Baseball 2 is a damn fine sequel that’s sure to make any fan of the first game proud. 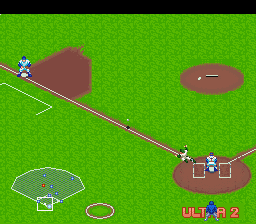 The wacky Ultra Plays make this an appealing title that even non-baseball fans can enjoy. 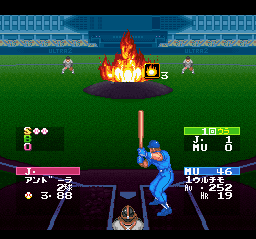 Each game in this series brings different pros and cons to the table. Both complement each other well and it’s nice to own both with the choice to play whichever one you’re in the mood for. 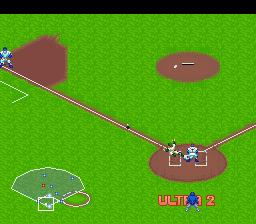 Super Ultra Baseball 2 has more of that modern flair with all the Ultra Plays you love from the original. 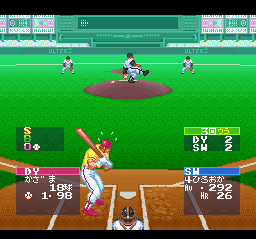 But Super Baseball Simulator 1.000 has that classic nostalgic early first generation SNES charm to it. 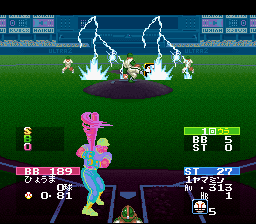 Both games are fun as hell and sure to entertain baseball gamers for many more summers to come. 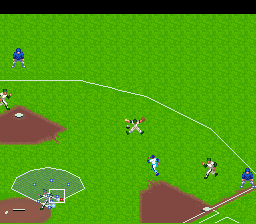 Not to mention those cold December nights where real life baseball is well into its offseason. 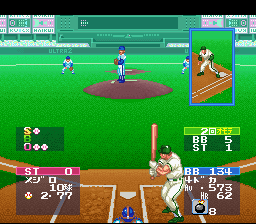 So grab your mitt, er, SNES controller, and play ball! 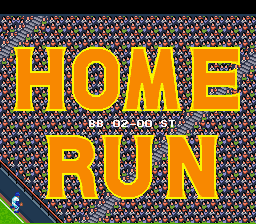 PS- Can’t get enough of these wacky Culture Brain baseball titles? 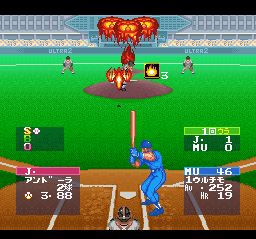 Then be sure to check out Ultra Baseball Jitsumeiban Trilogy and Pro Yakyuu Star.